Often we see problems with a Peugeot 206 rear axle, we can offer repair sets or a replacement rear axle both second hand and new. This offer goes for the 206 hatchback models, but for the 206 SW estate, 206 CC Cabriolet and the 206 RC as well. Worn trailing arm bushes cause all kinds of bumping noises / clonking noises when going over bumps and cause erratic swaying and vague handling as well. We can supply several solutions for the axle problems like a repair set for your Peugeot 206 rear axle or a complete, new or second hand rear axle as a replacement. For all 206 models we stock both used and new replacement axles as well as all the different repair kits. The repair kits contain bearings and bushings and come in separate sets for the left and right hand side swingarm. To change the bearings you will have to calculate a proper bit of labour as this isn't a very easy job. 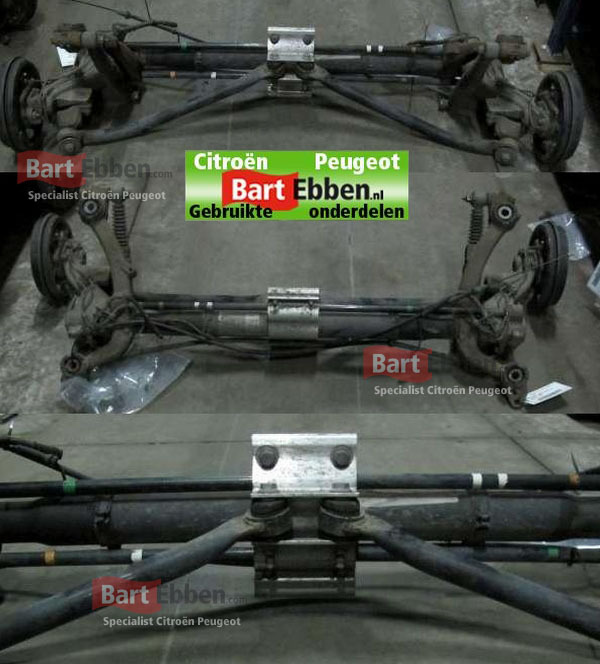 There are many different types of rear axles for the Peugeot 206, e.g. either with or without ABS, with disc brakes or brake drums. We can work out the right version for your car, please contact our salesteam for prices and availability. You can also check out the possible 206 rear axle versions yourself in our online catalogue. 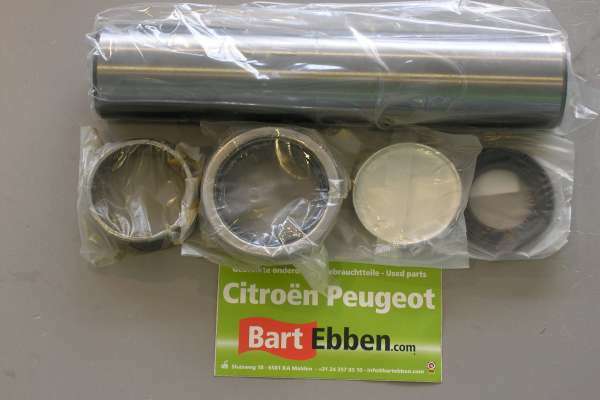 Peugeot 206 rear axles or repair kits can be shipped to destinations worldwide, we take care of careful shipment for all kind of spare parts on a daily basis. A Peugeot 206 rear axle repair kit will include replacement bearings and bushings for the swingarms. When play on the rear axle is discovered at an early stage a repair kit can be a usefull investment. However replacing the bearing is a time consuming job and if there's too much wear a replacement will still be nescessary. 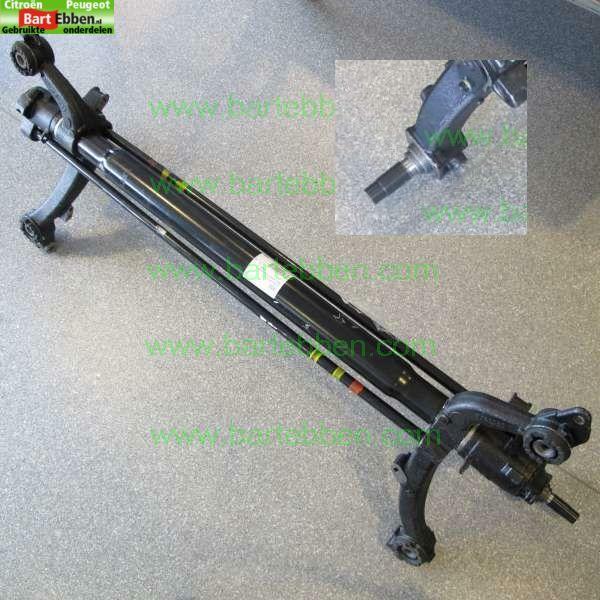 Beside second hand parts we also supply new Peugeot 206 rear axles at a really good price. The brakes are not include on these axles, so these will have to be reused from your old axle. As a first class modern car breaker we sell many Peugeot 206 rear axles second hand. A used axle is properly tested before it is transferred to our warehouse and you will get a warranty on it.